MY BOW!!! 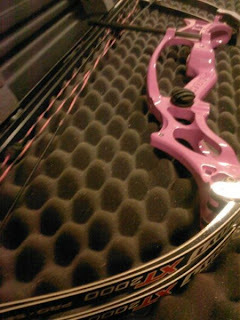 MY BOW!! Uhuh Uhuh!!! Let me introduce my baby to youuuu!!! 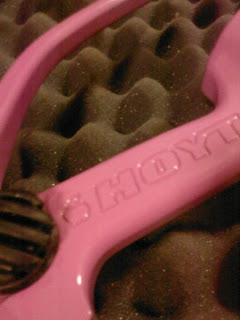 And she comes with her very own O'so Pweeety PINK strings!! !